At Clean Energy Compression, our sales and service Channel Partners are an integral part of our team. We take pride in having exceptional partners worldwide. Our Channel Partner offers solutions, training, tools, and support to help grow your business exponentially by adding Clean Energy Compression services and sales to your practice. 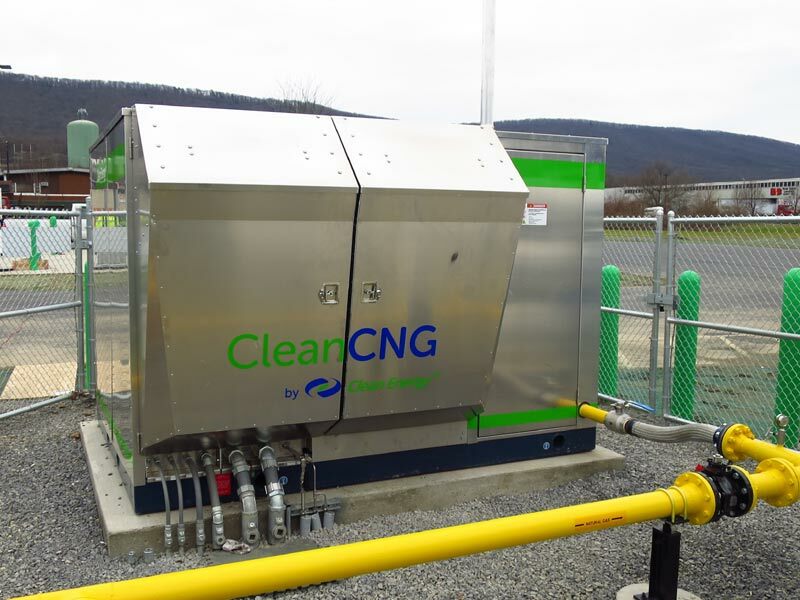 For over 30 years Clean Energy Compression has positioned itself as an industry leader in the Compressed Natural Gas Market through consistent innovation and design. The global compressed natural gas market is growing. Compared to fuel sources such as diesel and petrol, CNG provides a lower cost, more environmental alternative. The growing CNG market is driven by several factors including a strong demand for unconventional transportation fuels and an increase in CNG powered vehicles. Government initiatives and funding has provided strong boost to compressed natural gas market in various regions. Another key factor pushing growth is low maintenance costs observed by CNG station owners. CNG is an abundantly available resource with a large number of proven reserves in Asia Pacific, Europe, and North America that will provide future growth opportunity to industry participants. 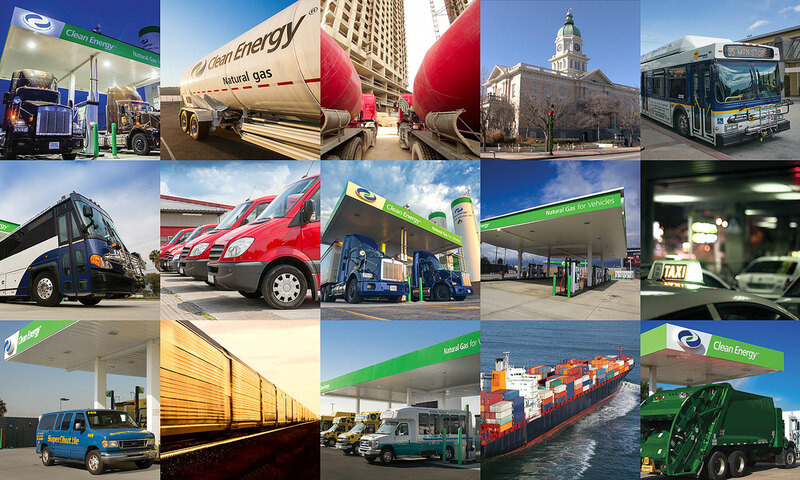 Clean Energy® is the largest provider of natural gas fuel for transportation in North America, fueling over 40,000 vehicles each day at over 550 fueling stations throughout the United States and Canada. Clean Energy builds and operates CNG and LNG fueling stations and develops Renewable Natural Gas (RNG) production facilities. These facilities target a broad customer base in a variety of markets including highway trucking, refuse collection, public transit, airport shuttles and taxis. Channel Partners and their clients can get an inside view by touring the Clean Energy Compression global headquarters near Vancouver, Canada. 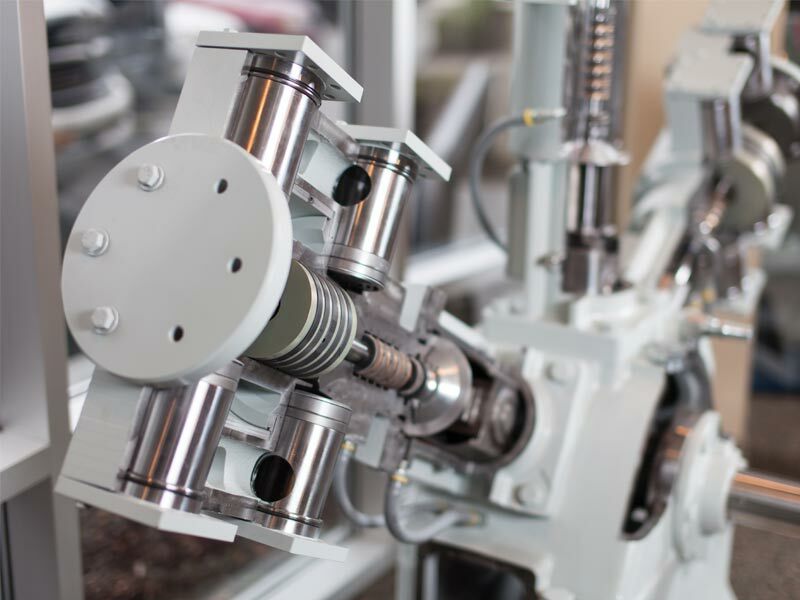 This tour offers an opportunity to meet the engineering and production team and see first-hand the quality processes and technology behind every compressor. Next stop is Clean Energy Fuels headquarters in Newport Beach, California, with the potential to meet with senior team members of various market segments (Transit, Trucking, Refuse, Station Construction, Renewable Fuels and more) and the Customer Care group. 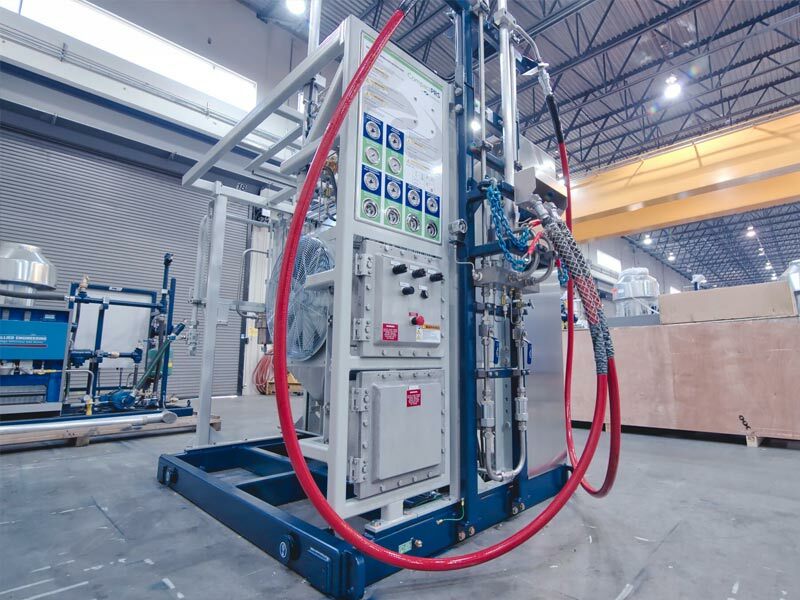 Clean Energy Compression is more than just a compressor manufacturer but works to deliver gas in the most challenging situations and geographies. Our Channel Partners are authorized sales and service representatives for designated geographic regions. Sales Partners can experience economic growth through commission from equipment sales in their region. Service Partners are the preferred technical support for all Clean Energy Compression projects within their region. This leads to reoccurring service revenue through scheduled, corrective, and preventative maintenance, technical support, rebuilds, and commissionings. Partners are given discounts on Clean Energy Compression parts and supported by required training to ensure these activities are easy to execute and provide reoccurring economic growth. Our Channel Partners play a critical role in our global success. At Clean Energy Compression, we believe that top performers deserve recognition for their valuable contributions. The annual Channel Partner President’s club aims to highlight and celebrate those exceptional Channel Partners who go above and beyond, challenge paradigms, and achieve more than 110 percent of their yearly quotas. The top three Channel Partner Organizations that achieve more than 110 percent of their yearly quota will be inducted into the President's Club and awarded an all-inclusive trip for 2 to a beautiful, exotic, and tropical destination. Clean Energy Compression Channel Partner Service training is completed at our Denver training facility. 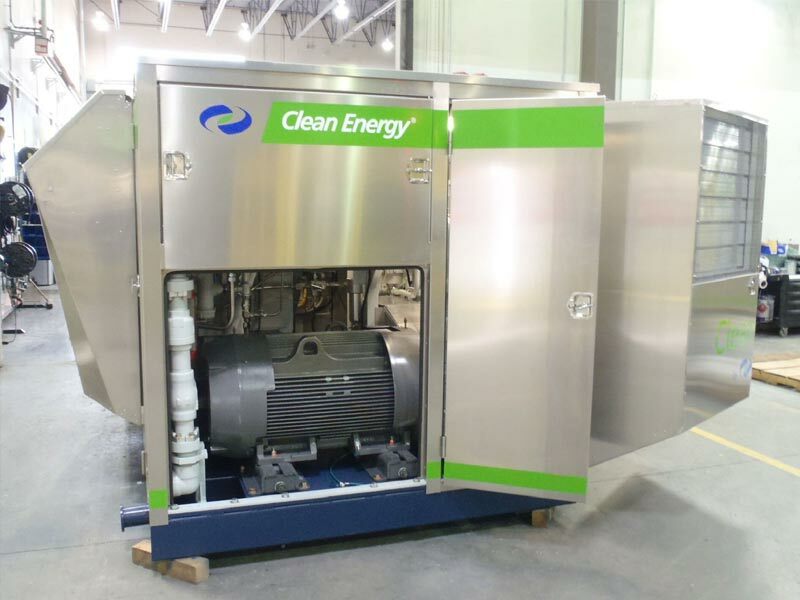 This location is equipped with the latest Clean Energy Compression technology including the CleanCNG, the most advanced non-lubricated compressor in the industry. In addition the training allows our Channel Partners to learn on various competitor products to grow their potential service audience. Clean Energy Compression's Service Orientation provides basic service training, where you learn about the fundamentals of gas compression and Clean Energy Compression compressor parts and components. The Service Orientation course sets out the minimum knowledge requirements for technicians involved in the basic operation and essential preventative maintenance of Clean Energy Compression CNG equipment. The course covers Clean Energy Compression CNG equipment fundamentals, basic operation procedures and functionality, essential preventative maintenance procedures, general standards for safe working, compressor block assembly, component maintenance and repair, troubleshooting guidelines, and an overview of customer care. Clean Energy Compression Maintenance Technician training is required training for Channel Partner Service partners to complete regular maintenance on Clean Energy Compression equipment worldwide. To learn more or register contact Clean Energy Compression. To access our library of resources, please click the link to visit our Download Library. Thank you for your interest in representing Clean Energy Compression and our technology. This relationship has benefits and requirements for both parties. Please complete the form below to helps us to understand each other, our plans and capabilities, so we can determine if there is a good fit. The Clean Energy Compression management team will review and respond as quickly as possible. After required documents have been gathered and completed, please complete the following form and attach required documents at the end. If no, provide the name of the exchange company's stock is traded on. What is your desired market segment or geographic reach? Describe your current involvement in the industry, differentiators to competitors, and what value propositions are offered in partnering with you. Describe your affiliations, strategic alliances or influencers that could complement the representation of CEC. Do you have access to EPCM (Engineering, Procurement, and Construction Management)? Please provide contact information. For a Sales Representation Agreement you must be willing to: i. Develop a sales force dedicated to selling CEC products and services in the region. ii. Execute regional marketing plans that leverage off of CEC’s global strategy and include a reasonable annual marketing investment (estimated at minimum $25,000). For a Customer Care representation Agreement you must be willing to put forth: i. Tooling in the approximate amount of $15,000 USD. ii. Parts Assortment in the approximate amount of $25,000USD. iii. Training Costs (Travel & Accommodation to CEC in Canada) between $5,000USD and $10,000USD.